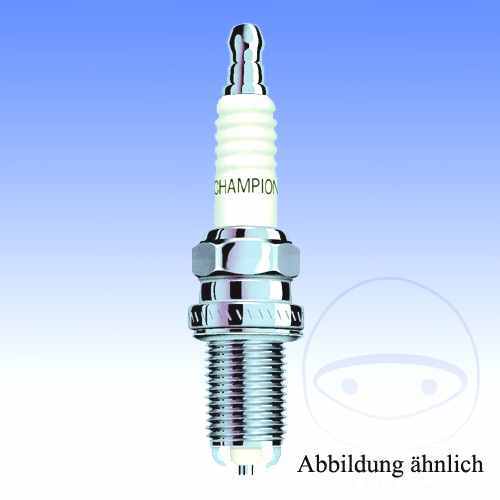 Champion has been making spark plugs since 1907 and has been in iconic engines throughout history. Champion spark plugs were in the first mass-produced car the Tin Lizzie made Ford in 1908 and have even helped Concorde reach the speed of sound. Today Champion can be found on race tracks around the world. Champion OE aftermarket spark plugs are trusted by motorcycle riders who need a quality spark plug at a great price. Champion has a great range of plugs to suit the vast majority of today's motorcycles.